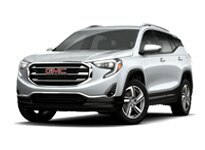 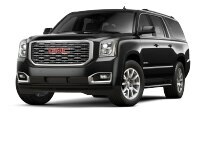 * The prices published on GMCcarabia.com are Manufacturer Suggested Retail Prices (MSRP) for the models and variants shown on this site. 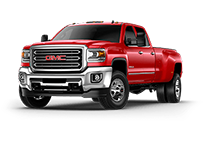 The MSRP includes standard options only. 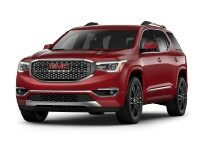 The MSRP does not include cost of extra options. 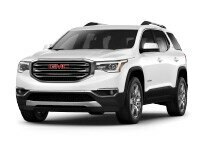 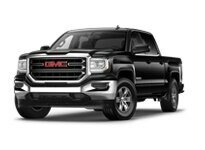 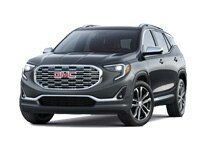 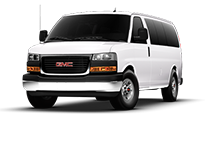 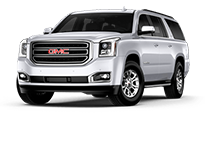 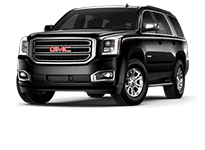 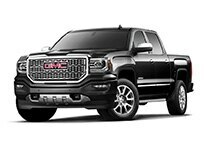 For a more accurate vehicle cost please visit your local GMC dealer as prices may vary based on market duties, variants, options, promotional activities, destination and local registration charges. 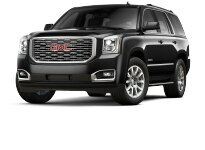 Premium colors may be available at an extra cost.